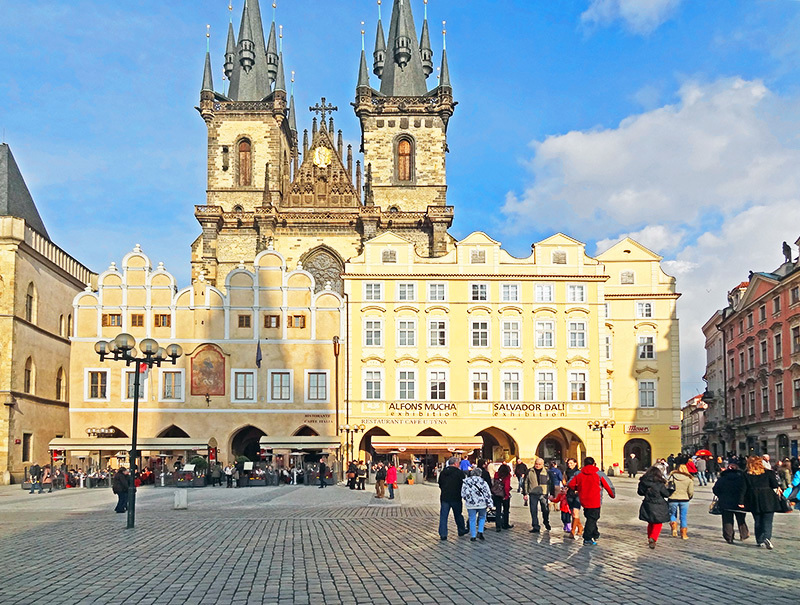 The Czech capital is a beautiful city but, like many other large cities you visit for the first time, you may have trouble getting around Prague. Here are a few things you should know to make your visit less stressful and more enjoyable, including the best time to visit the city, how to get to the city from Prague Airport, the basics of public transportation in the city and how to get around Prague, tips for seeing the city on a budget, and more. (For information on things to do and see in Prague see Things to Do in Prague…With a Map for a Walking Tour). 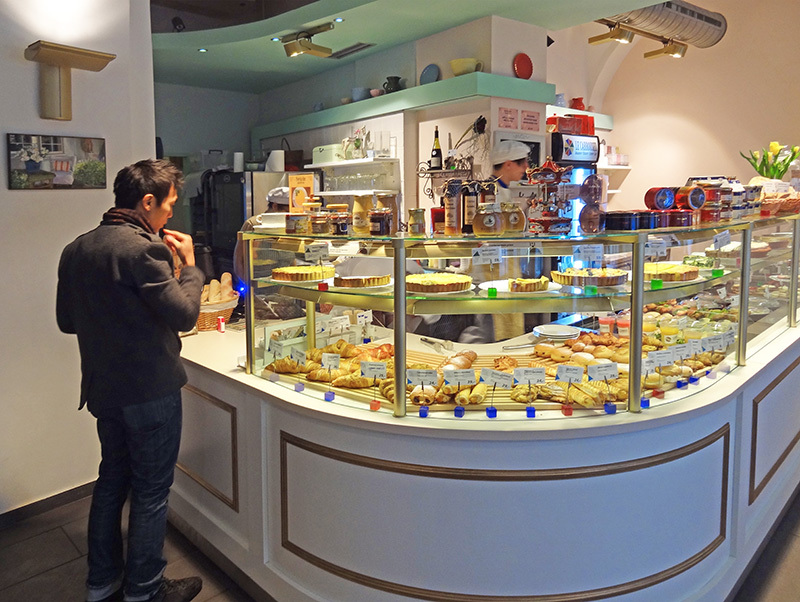 Good things to do in Prague include tasting Czech cuisine, which is quite affordable and delicious. 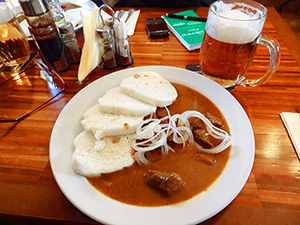 Widely influenced by its German, Polish, and Austrian neighbors, it includes plenty of meat dishes with gravy and bread dumplings. Still, though, you’ll also find a variety of international dishes on many menus. For fine dining V Zatisi, Portfolio, and Bellevue are quite popular. 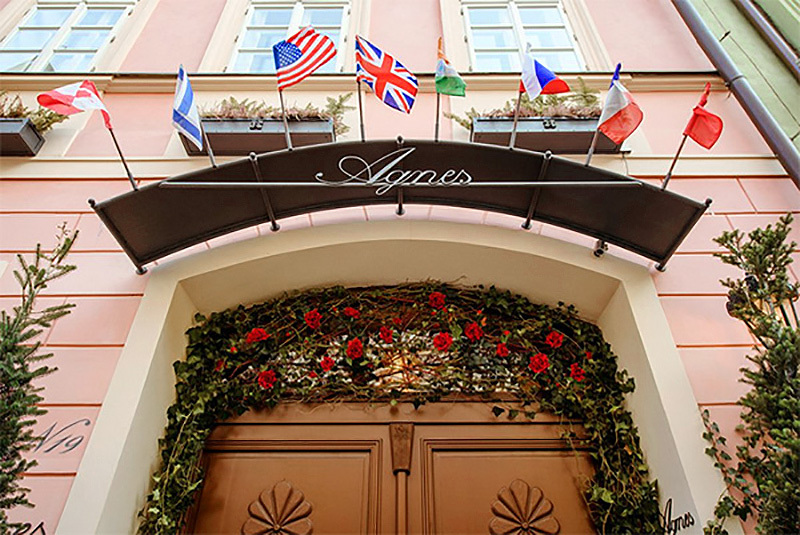 Mlynec Restaurant, U Kroka, and Czech Slovak Restaurant Lounge Bar are good for local cuisine, while Wine O’Clock Shop Prague, Be Bop Lobby Bar, and Namaste India Indian Restaurant are more moderately priced. For cheap eats, Secret Garden Prague, Johnny Pizza, and Sad Man’s Tongue Bar & Bistro are good bets. You can find some excellent hotels in Prague due to the value of the dollar and the euro vis-à-vis the Czech Crown (CZK). The following list of the best hotels in the city by TripAdvisor is based on rankings by travelers, and include traveler ratings, prices, booking popularity, location, and personal user preferences. They are ranked in order from 1 to 10 and include room rates at the time of publication, which may differ depending on the season. The 10 are: Hotel Residence Agnes ($173), Hotel Pod Vezi ($161), Golden Well Hotel ($243), BoHo Prague Hotel ($187), Unitas Hotel ($169), Aria Hotel Prague by Library Hotel Collection ($247), Appia Hotel Residences Prague ($139), Radisson Blu Alcron Hotel, Prague ($156), Four Seasons Hotel Prague ($426), Questenberk ($114). Prague is one of the best cities to visit in Europe if you’re on a budget. The local currency is the Czech Crown (Koruna) (CSK), for which you receive about 22 to the U.S. dollar. Food is relatively inexpensive, beer even more so; a liter of local beer is approximately one dollar. The same is true for good Czech wine. Travel by train is incredibly cheap. First-class train travel across the country costs less than $25 (including excellent and free sparkling wine); second class is half that. The Berlin to Prague train, a four-hour-train ride, is about $50. The cost is about the same from Munich. Since a second-class ticket from Amsterdam will set you back about $149, it’s usually better to fly – since you can find deals as low as $50 – unless you have a rail pass. 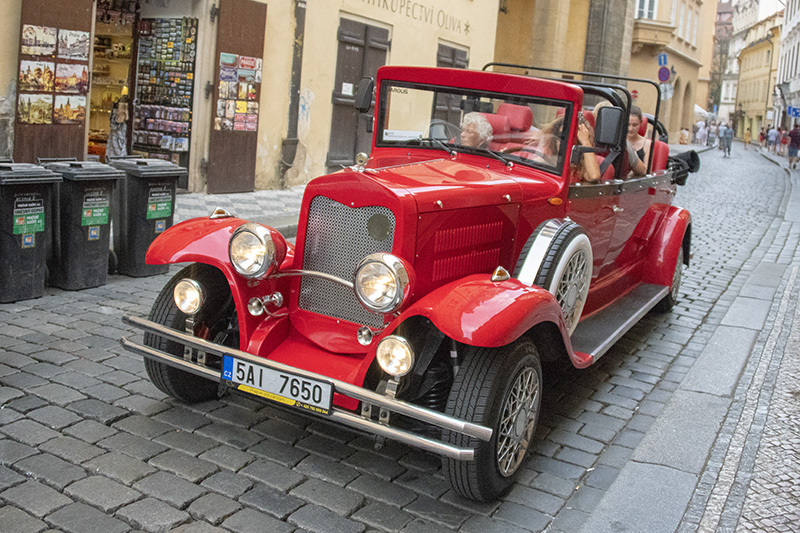 If you’re going to take advantage of all the things to do in the city you’ll first need to know how to get to the city from Prague Airport. Thankfully, it’s relatively easy. The international arrival airport is Václav Havel Airport Prague. Formerly Prague Ruzyně International Airport, which is why you still see signs with that name, it’s located about seven miles (12 km) outside the city. Taxis to central Prague are CZK 450-500 ($20.50 – 22.75). 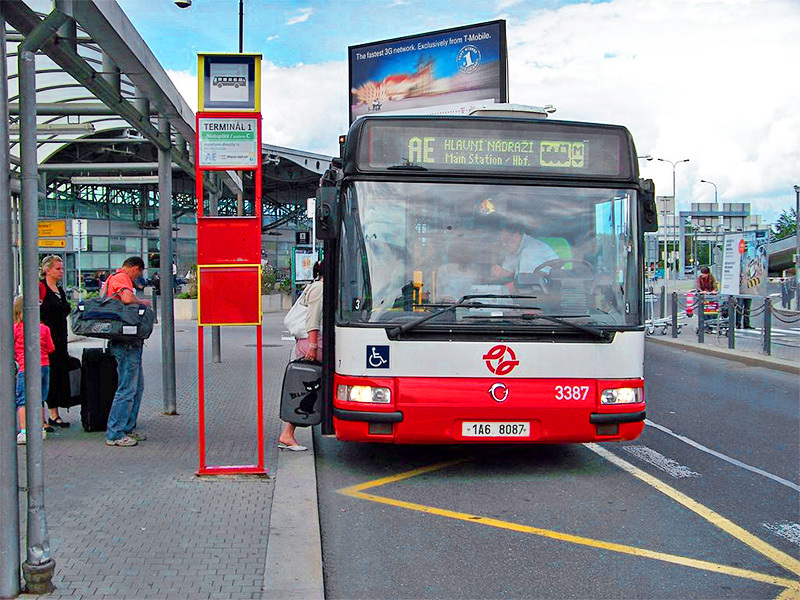 An Airport Express bus runs every 30 minutes between the the city’s central train station, which is on line C of the metro, and the airport. Cost is CZK 60 ($2.73) each way. There is also a local bus making multiple stops for CZK 32 ($1.45). There’s an additional charge on the local bus for pieces of luggage larger than 10 in x 18 in x 28 in. You can buy your ticket at the Prague Info both in the terminal or on the bus. The Airport Express bus stop is outside door F of the terminal. For local buses check with the info desk at the airport. The city’s Old Town is eminently walkable. If you’re going further afield, you’ll find that there are plenty of taxis, and the city has an excellent public transportation system linked by buses, the Metro, and trams. There are two types of tickets used on all public transportation in the city: a 30-minute ticket (24 CZK) and a 90-minute ticket: 32 CZK. (Children 6-15 years: 12 CZK or 16 CZK; under 6 years are free). Both tickets can be used on any type of public transportation and allow transfers between lines (subway to subway, tram to tram, etc.) and transfers between different types of transport (metro to tram, tram to bus, etc.) for up to 30/90 minutes from validation. 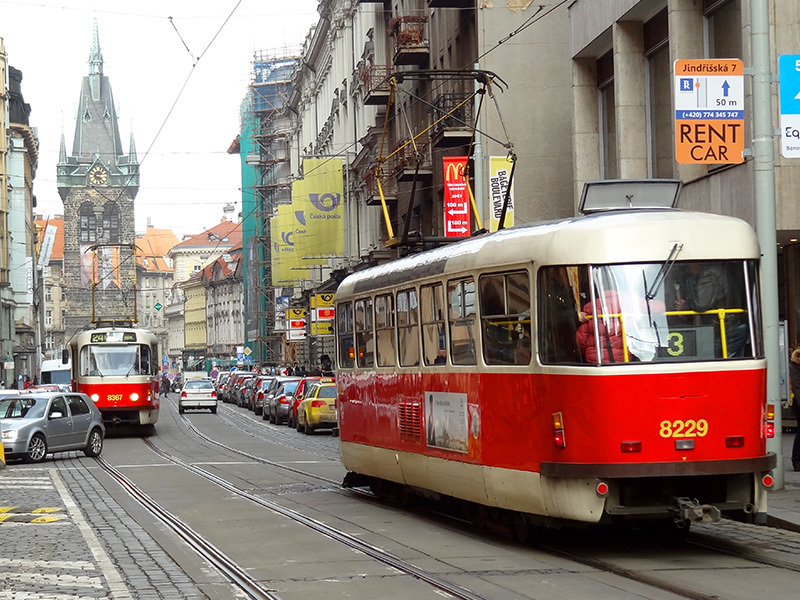 There is also tourist passes public transportation in the city: a 24-hour pass is 110 CZK (children 6-15 years: 55 CZK) and a 3-day pass (72 hours): 310 CZK. Depending on your plans, however, you may find the Prague Card a better deal. Priced in euros, it provides free public transportation, free entry to 50 attractions, etc. A two-day pass is €58 ($67.62) adult, €43 ($50.13) child/student; three-day pass is €68 ($79.28) adult, €50 ($58.29) child/student; and four days adult €78 ($90.94), €57 ($66.45) for a child/student. Generally speaking, the best time to visit Prague is in the late spring (late May or early June) and early fall (late September). The weather is usually at its best then. During the summer months, Prague can be quite hot and crowded. The winter months are cold, but it is then that prices are at their lowest. The coldest month is January when the temperature usually drops to around 30°F/-1C. May through August are the wettest. Your Prague information will be quite helpful as a handy reference! Thank you. Great story, Jim. Thank you Carla. I remember the difficulties I had when I first visited Prague years ago. I wanted to help others in need of the same info I had.